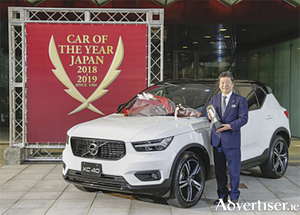 Volvo has just achieved a remarkable first ever back to back victory for an importer in Japan’s Car of the Year (COTY) award. The XC60 won the country’s top trophy in 2017 and the XC40 has just captured the ‘Japan Car of the Year’ for 2018. 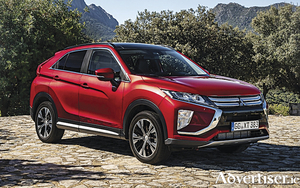 The Mitsubishi Eclipse Cross has been named as the Car of the Year 2019 by the Automotive Researchers' & Journalists' Conference of Japan (RJC). 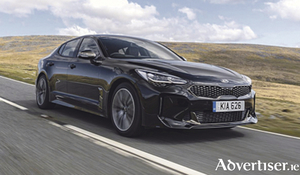 The all-new Kia Stinger, Kia’s ground breaking gran turismo, is continuing its award success by being named ‘New Car of the Year’ at this year’s UK Motor Trader Awards. Launched at the beginning of 2018, the most adventurous model in Kia’s history, the Stinger has altered the perceptions of the brand to many. The What Car? Used Car of the Year Award winners have been announced. 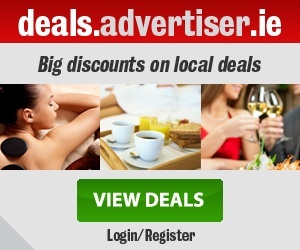 One can argue the Irish market is similar to the much bigger UK in the availability of models and cars motorists like. Equally, one can argue Irish motorists have a different order on their priorities when choosing a used car. 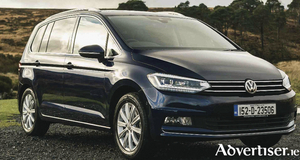 Volkswagen has won two of the prestigious What Car - Car of the Year 2016 Awards. 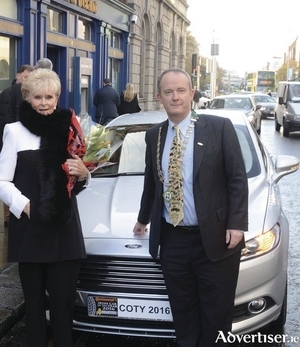 The Ford Mondeo has been voted Continental Irish Car of the Year 2016 by the Irish Motoring Writers’ Association, succeeding the Nissan Qashqai, which took the prestigious title last year. The announcement of the 39th Irish Car of the Year Award was made at an awards ceremony in Dublin recently. The Ford Mondeo has been voted Continental Irish Car of the Year 2016 by the Irish Motoring Writers’ Association, succeeding the Nissan Qashqai, which took the prestigious title last year. 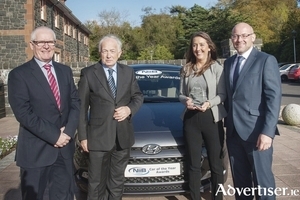 The Hyundai i20 took the top spot at the 2016 NIIB Finance Northern Ireland Car of the Year Awards held at Cultra Manor, part of the Ulster Folk and Transport Museum on the outskirts of Belfast. 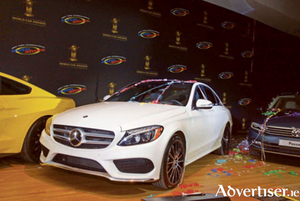 Mercedes-Benz won three categories in the World Car Awards 2015. The C-Class, which won the World Car of the Year 2015 Award coming through from a shortlist that included the Volkswagen Passat and the Ford Mustang. 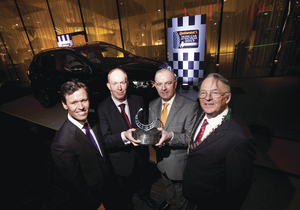 The Nissan Qashqai has won the prestigious Continental Irish Car of the Year 2015 award, writes Padraic Deane. For the 38th consecutive year, the award has been voted for by the members of the Irish Motoring Writers’ Association (IMWA). The announcement was made at the awards ceremony in The Marker Hotel in Dublin. It was attended by leading figures from the motor industry.